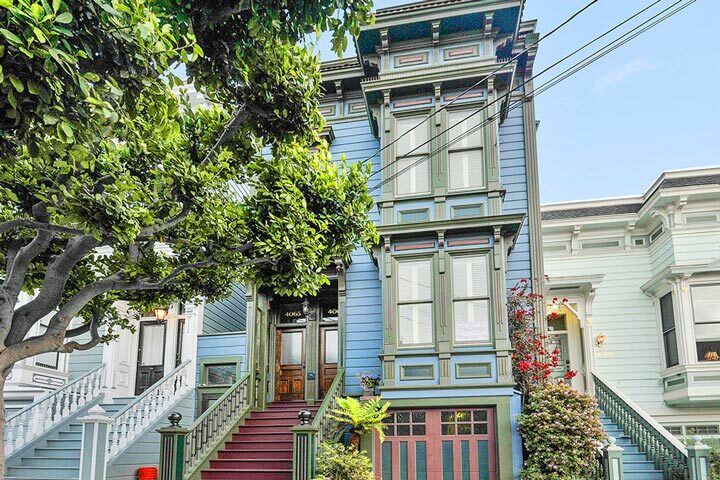 Castro homes are located in the coastal town of San Francisco, California. The Castro district is one of the more popular neighborhoods in San Francisco with it's vibrant architectural homes and central location. There is a nice variety of traditional single family homes, residential condos and multi unit buildings located here. Many of these homes date back to the early 1900's. 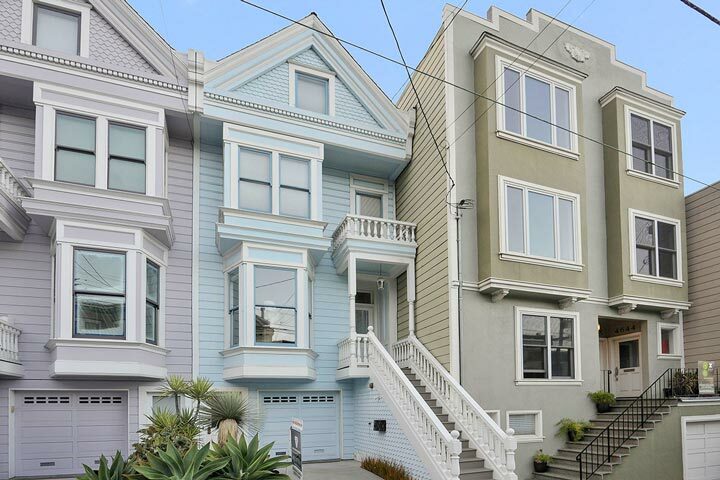 Below are the current Lower Castro homes for sale and for lease in San Francisco. Please contact us at 888-990-7111 with questions regarding this community and any of the homes listed for sale here. The Castro community offers a great location and is a short walking distance to the MUNI and bus transportation lines. The Castro area is very well known for it's nightlife with a large concentration of bars and restaurants. The two big streets are Market and Castro street.